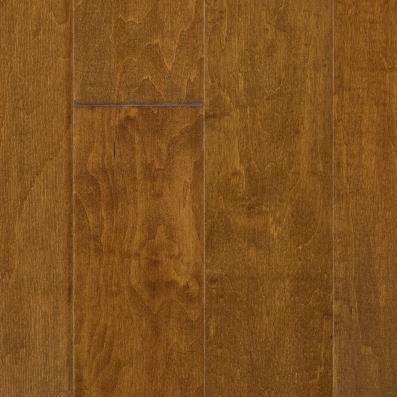 Decorating gets personal with our Eureka Springs Maple flooring from Rustic River! Rustic River helps to create a space that's uniquely you, starting with your floor. 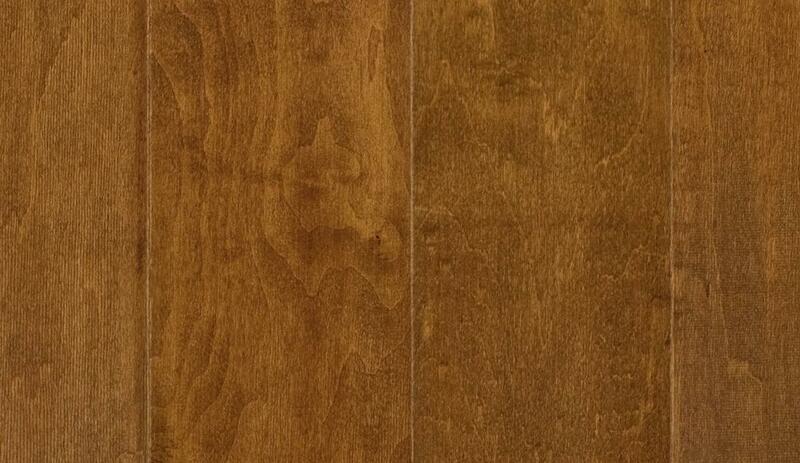 This engineered maple hardwood boasts a scraped look, smooth finish and low gloss in an auburn color. Each unique plank has beveled edge and ends, ensuring nice visual dimension. 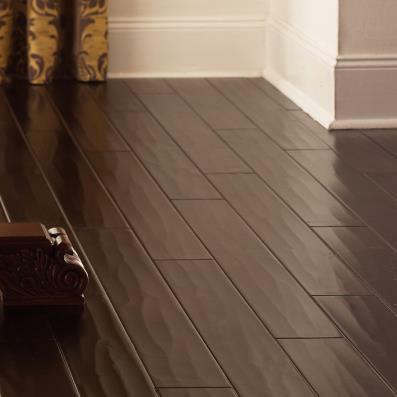 Pair this hardwood with our trusted installation for a fully satisfying renovation.